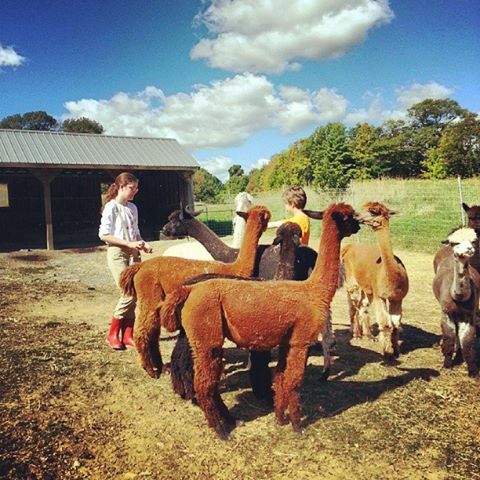 You can purchase an alpaca or breeding for as little as $100./down @ $100./month. Take your new baby home when you meet 50% of total purchase price. Let us customize a payment plan that works for you! 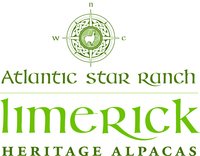 Welcome to Limerick Heritage Alpacas' website! Take a look around - and we hope you'll decide to visit us in person. What can you expect when you come to our farm? 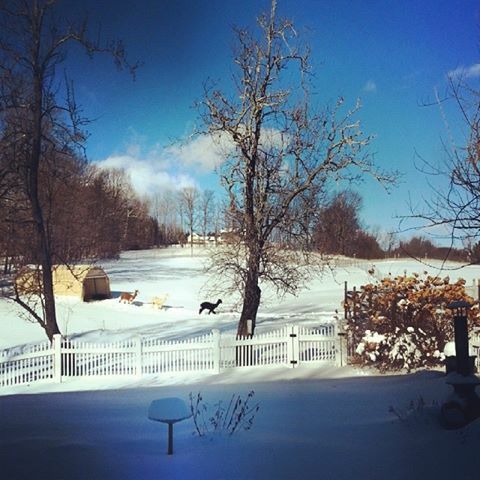 * A warm greeting from owners Kate and Tim Whalen - and their 24 alpacas! You'll also get to meet their barn cats, Guido and Chuckie, heritage breed chickens, India Runner Ducks and dwarf lionhead bunnies. * A tour of the farm and opportunity to feed the animals and touch their beautiful fleeces. * A fleece "skirting" demonstration. 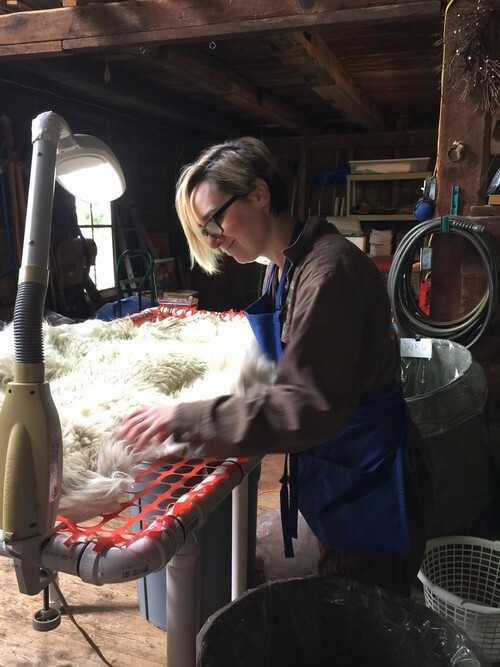 * Other activities that make up a day-in-the-life of a New England alpaca - and their owners. 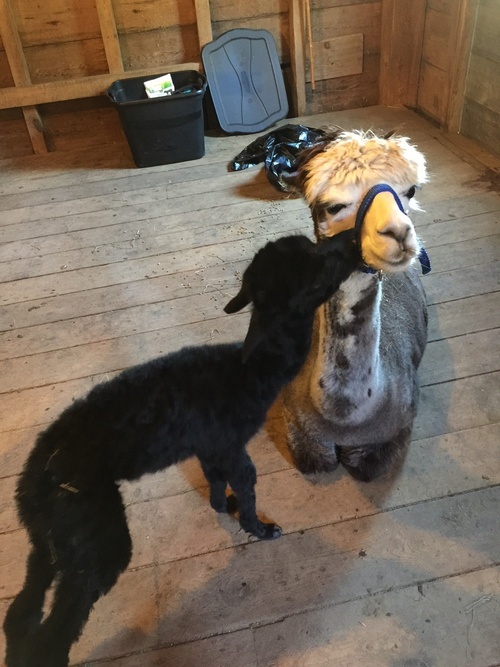 We invite you to visit our well-stocked farm store, too, for unique alpaca gifts like gloves, hats, scarves, our own yarn, roving and rugs - and specialty toys like our popular alpaca stuffies.